It's time for a new challenge over at the Little Miss Muffet Stamps blog and there are some new images that were just released today! 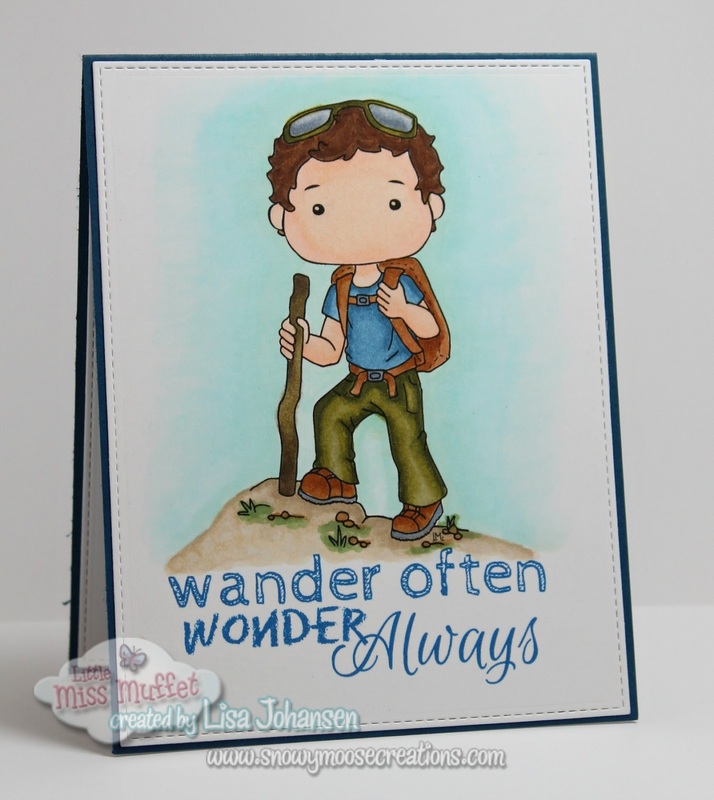 I am featuring 2 of those images on my card today, Polka Dot Pals Joshua and the Wander Often Sentiment. You can find these images and the other new ones in the LMMS store HERE. 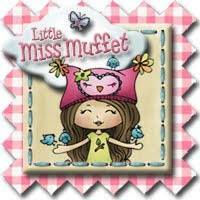 Make sure and head on over to the Little Miss Muffet Stamps blog to see what the rest of the DT created and then play along with us!